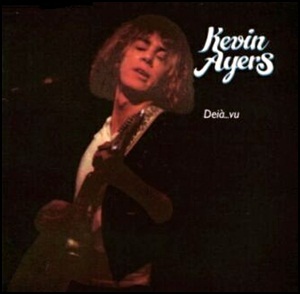 In March 1984, “Blau” label released “Deià…Vu”, the eleventh Kevin Ayers studio album. It was recorded in December 1980, at “Maller Studios” in Palma de Mallorca, Spain, and was produced by Kevin Ayers and Joan Bibiloni. All tracks by Kevin Ayers, except where noted.